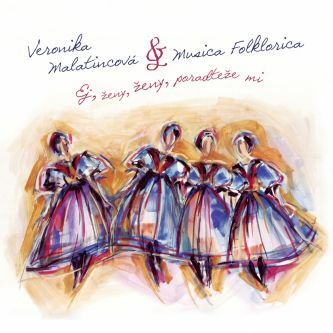 The beauty of pure Moravian and Silesian Christmas Carols, sung and played naturally, gush out of each tone of the new album called Písně vánočního času (i.e. 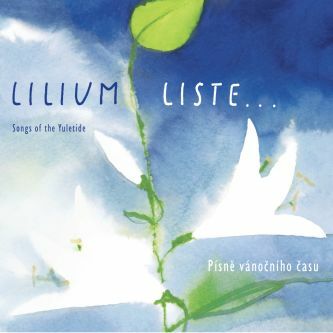 Christmas Songs) The group Lillium Liste recorded the lesser known carols in a raw, almost earthy way, and with genuine joy and humility for Christmas time. The recording is without broad arrangements and shimmering curls, and is the best answer to the “supermarket” Christmas hits, standing out thanks to their authentic interpretation of the music legacy from folk traditions. The Christmas message, along with the Easter legacy, belongs to one of the most important traditions of Christian culture. The ancient myth about the arrival of a divine child fulfilling human desires and hopes comes alive on Christmas. 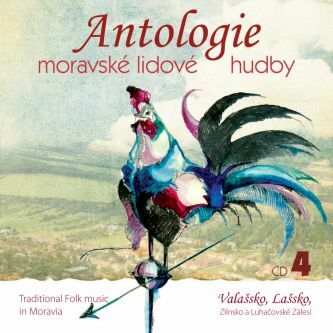 The Moravian folk songs -- Christmas ones included -- are countless. Many of those beautiful and almost unknown ones are hidden in archives, songbooks and old chants, but also in deeper layers of human memory. 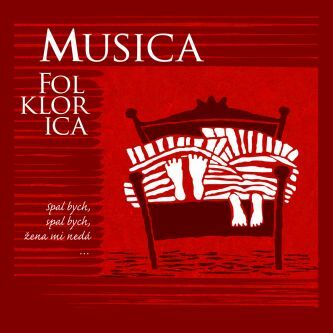 “We are an amateur group of people who love folk songs,” explains Ludvík Běťák and at the same time clarifies the reason for the authentic arrangements and accents, which are on the album. 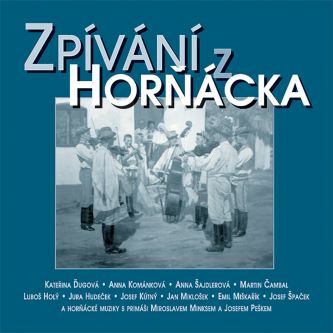 “We come from different parts of Moravia, and each of us used to play, sing or dance in a folklore group or at least a family band. We play and sing at home, we enjoy the family music fun and from time to time, we play and sing for our friends.” And the joy of gathering and playing music together was captured on the recording. Lillium Liste members look for new songs, going back into memories, exploring and choosing songs they like that mainly come from Moravia, and sometimes Silesia (i.e. regions in the Czech Republic). Rare motifs of love carols, legends and spiritual songs of the Christmas cycle have also been preserved from the oral presentation. Their special musical heritage lies in both the simple melodies and the combinations of modal and harmonic elements. This recording deliberately brings a variety of songs and carols, which are not common or well known, with the hope that they will also please you.